This past Saturday, I was in Houston to celebrate a friend’s birthday. 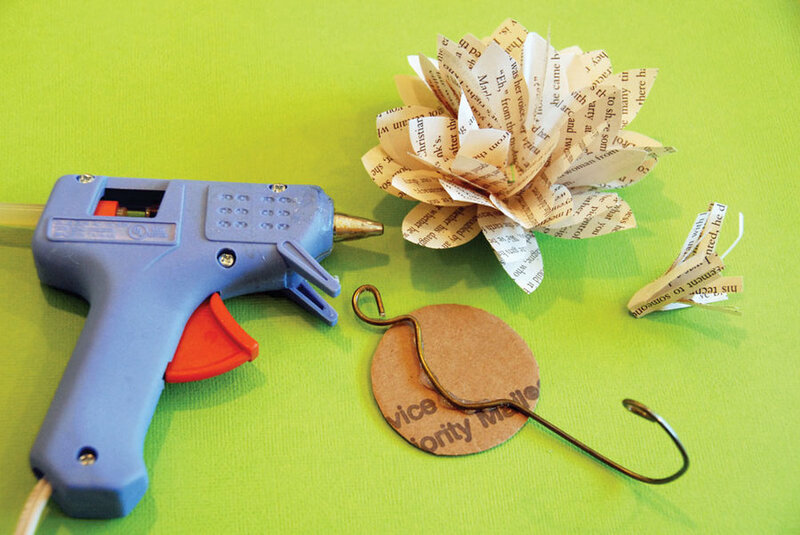 I wanted to bring a small present and remembered running across this great tutorial from Mark Montano on paper flower key holders. The difficulty rating is “beginner” so I thought I would try it. 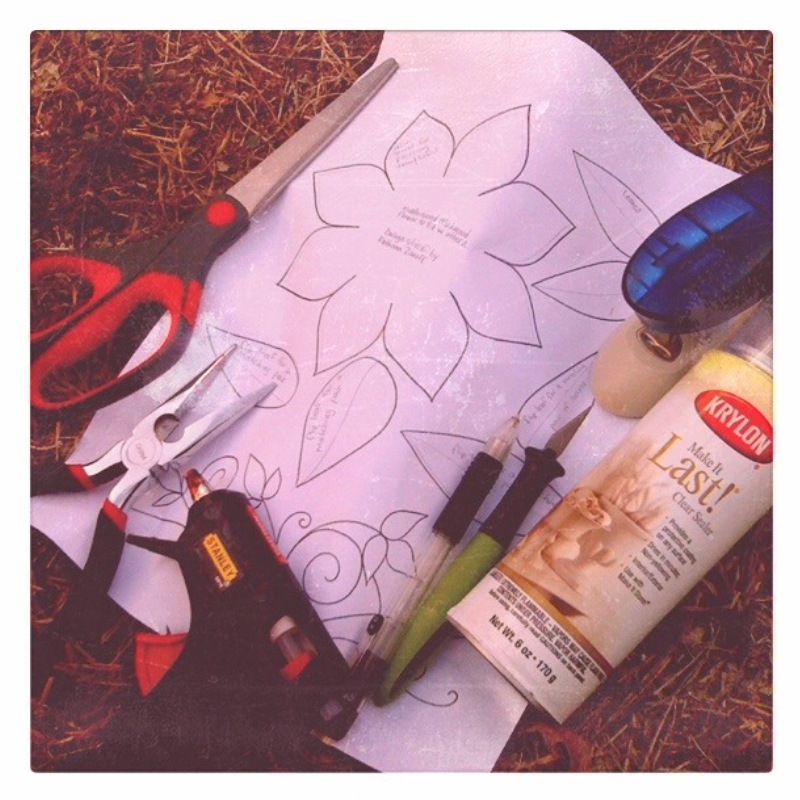 I found a flower PDF template from Mel Stampz since I’m not good at freehand drawing. 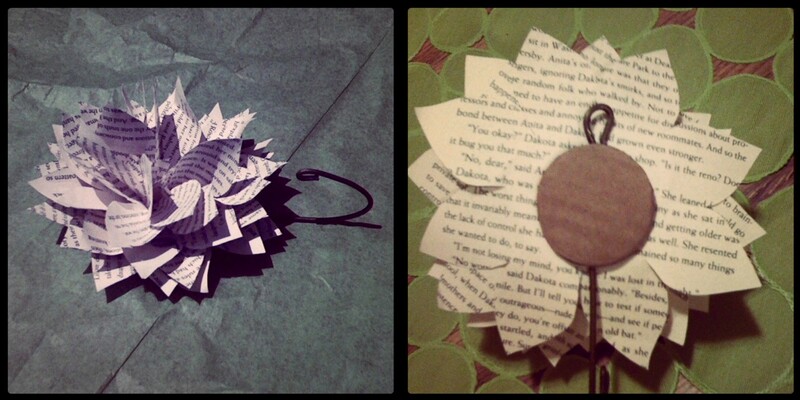 I followed Mark Mantano’s instructions except I used a razor to cut out the flower instead of scissors. 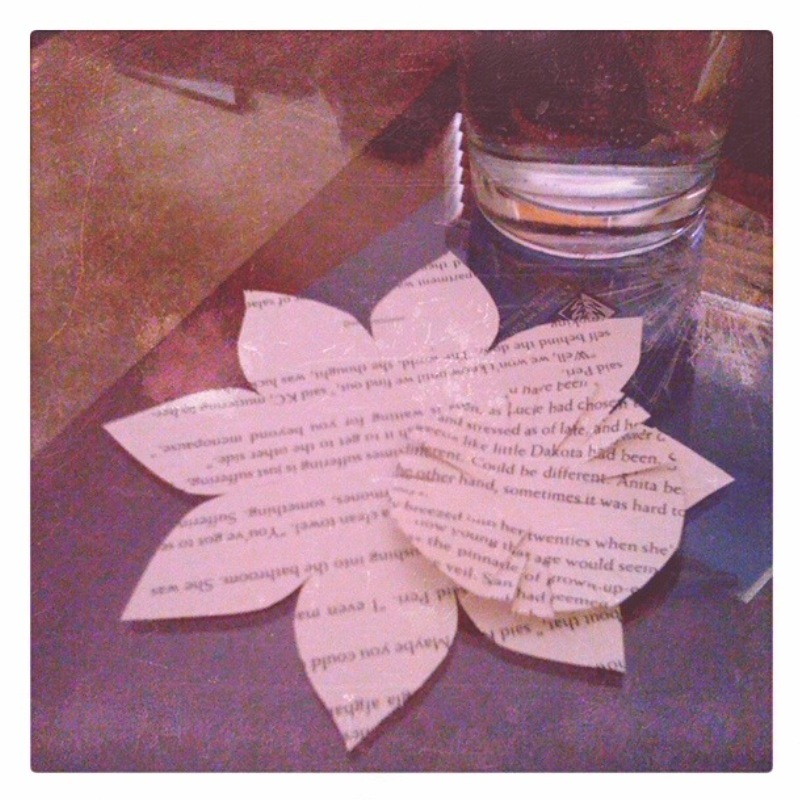 This allowed me to cut out all six flowers at the same time and smooth out some of the rough edges with the scissors. I traced out a circle the size of a pint glass bottom and cut slits into it for the stamen. Just keep squeezing and folding the flower together to make it fluffy. I also bent the wire hanger into a small curve like in his last picture instead of a zigzag (this took quite a bit of hand power). Trying to fluff the paper to look like a flower was the most annoying step—mainly because I realized my petals were too wide. 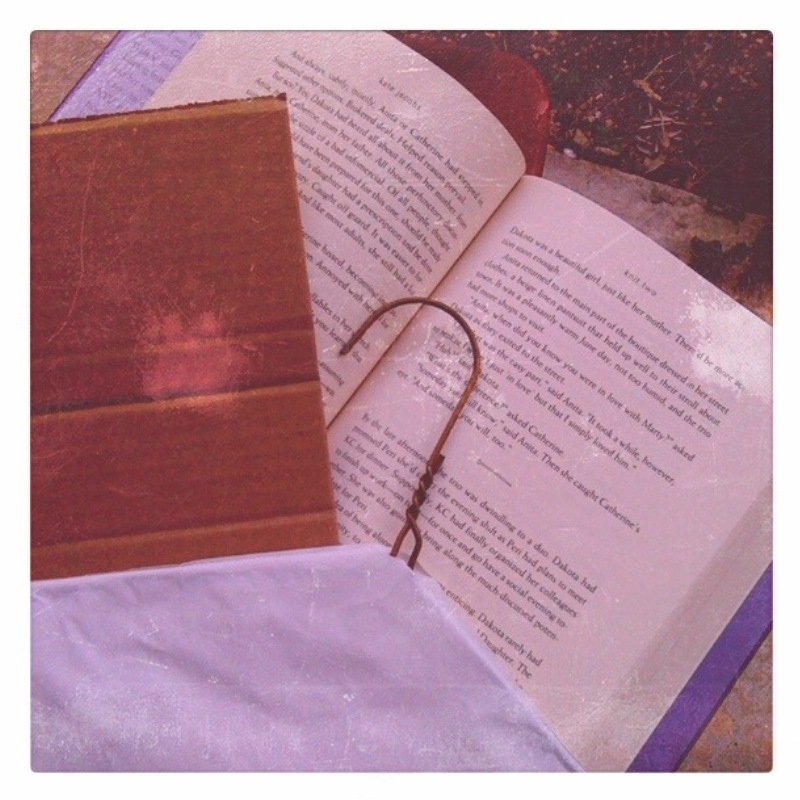 Other than that, it was a very easy project that turned out nicely. 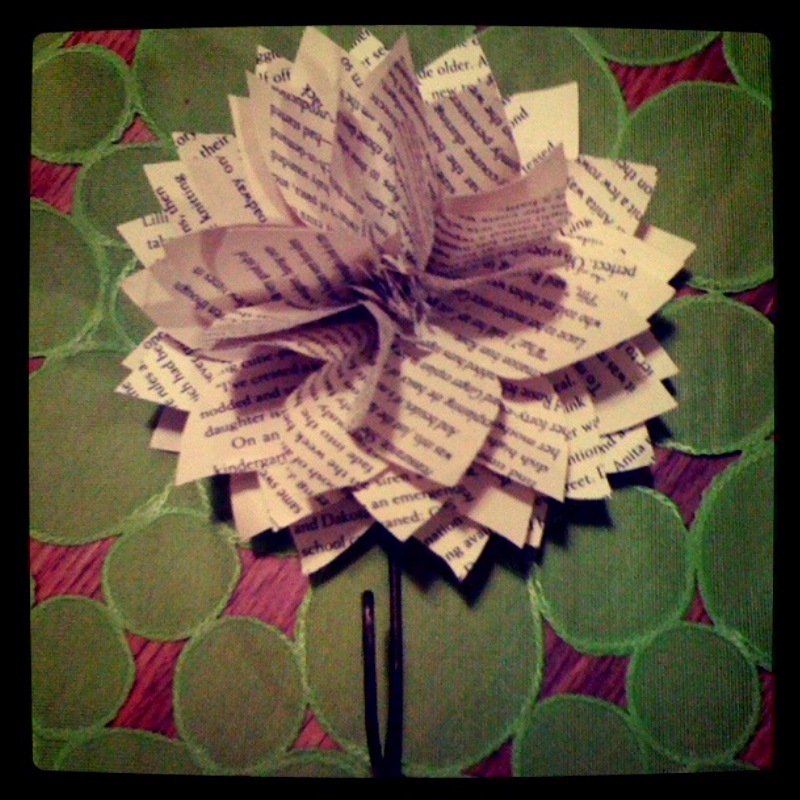 This entry was posted in Crafts, Gifts and tagged Gifts, Paper Flowers. Bookmark the permalink.